Robert Zimmerman The illoz Lugnuts! 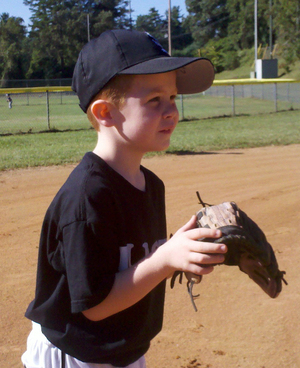 I spent 5 hours today at both our kid's fall ball games. Lordy! Whatever happened to the lazy sunday? Two things. 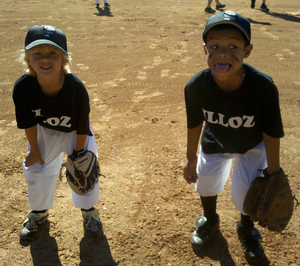 1. the jersey lettering should be the new illoz logo. 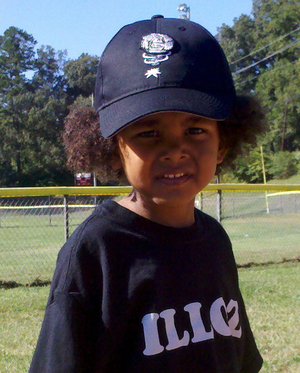 2. that kid is well on his way as the future Oscar Gamble. The name is the buzz, Lugnuts! You make being a kid even better Zimm! Great words Zimm. 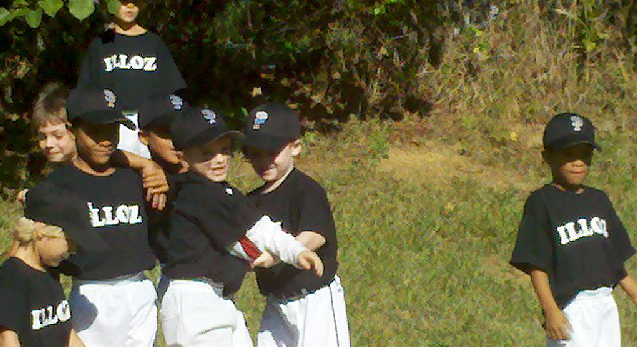 I've coached a t ball team or two, and f yah just let the buggers run. Sports parents are scary round these parts. T-baill is the only real refuge where they aren't completely insane. Great project you're involved in, Zimm. Baseball should be fun and it obviously is when you're in charge. Great to see the kids playing and mugging. You might say that coaching kids is a bit like art. You have this basic outline, but when the game starts, things get a bit out of control, and go outside of the lines. And thats the beauty of it! And the FUN! Never, ever stop doing this, Zimm! Great stuff, Zimm, and very well said... and let's not forget that it's not just sports that adults ruin! Great to see this Zimm.I was so delighted to see this this morning. You are my hero... 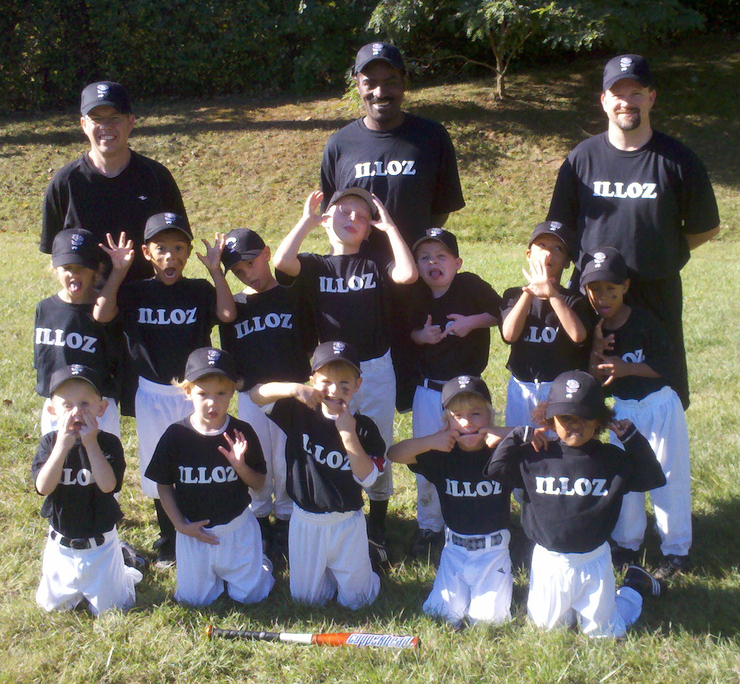 I coached Little league for about seven years. which was just about the time the kids got taller and had more facial hair than me. Sort of became my mantra for life when things go wrong, just "shake it off and get back in the game..." Keep it going don't ever stop.